Debbie Liles was a dedicated mother, grandmother, and music teacher who was tragically killed last week in a home invasion robbery. Her death has left an enormous void in her family and her community, and it has left her students without a tireless advocate. 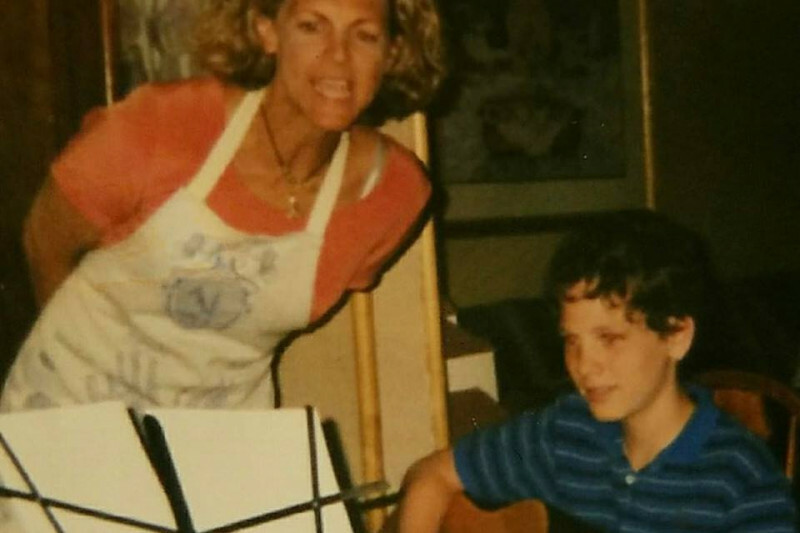 Debbie Liles was incredibly passionate about music and children, and she found great joy and purpose in teaching her elementary school students to sing and play instruments. She took the initiative to hunt down grant money wherever she could to provide her children with much needed instruments and supplies. She put on musical productions essentially by herself so that these children would have a chance to play their music in front of family and friends. Thinking about how she could best serve these students literally kept her up at night. Now Debbie Liles is gone, and the music education that she worked so hard to give to these students is in jeopardy. If you have heard about this awful story and you would like to help, one of the best things you can do to comfort the Liles family, further Debbie Liles's legacy, and help these children who were so precious to Debbie is donate to the Debbie Liles Memorial Fund. The Debbie Liles Memorial Fund is a non-profit fund that has been established to safeguard music education at San Jose Elementary School, and to continue Debbie Liles's mission to teach music to children. Your donation will help to buy instruments and audio/visual equipment, and to pay for special hands-on learning experiences for Debbie's students for years to come. There is a very real need here. Debbie Liles went above and beyond the requirements of her job to give her students the best possible music education, and, without her, their opportunities will shrink significantly. Your donation--however small--will help ensure that Debbie's important work continues. Please consider donating to this very worthy cause, and please share the link to this fund online. Your active support is incredibly important to us. This is an amazing opportunity to help the family, students and in Memory of an amazing teacher that will be missed. Help make it our mission to help students , families that depended on Debbie Liles . She truly made a difference in their lives. Now is the time to pull together....I thank God everyday for his many blessings...I grew up with Debbie, she was always so kind, funny, smiled at my silly jokes..dressed like a million bucks. I am sorry time got away from us as we went on with our lives...She will never be forgotten. I miss you so much Debbie.